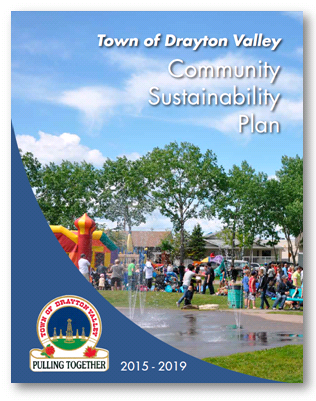 The Centre worked with the Town of Drayton Valley to update their Community Sustainability Plan (CSP) and implementation strategy. We also worked closely with the consultant doing the Social Development Plan (SDP) update so that the framework and goals of the CSP were used to frame the SDP. 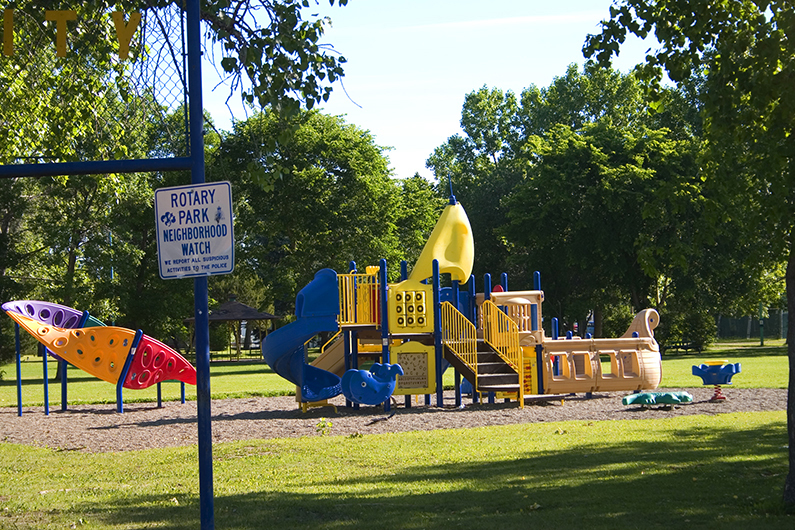 We worked closely with staff at the Town to develop a detailed implementation strategy with immediate and mid-term actions and milestones.